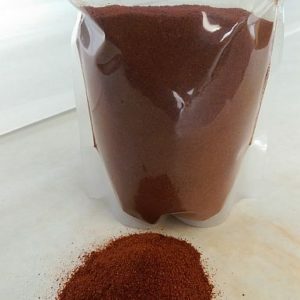 Chile powders are a staple in any commercial kitchen, allowing you to give your recipes a spicy kick without changing the volume or texture. 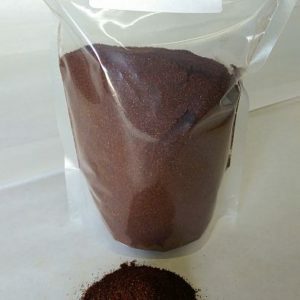 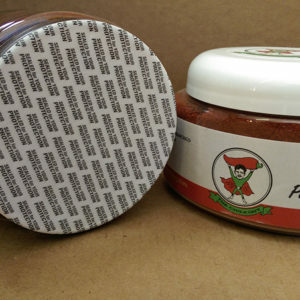 For the best flavor, color and heat, you need quality chile powders from The Chile Guy. 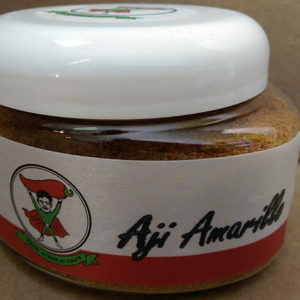 Aji-amarillo chiles provide a tropical, fruity flavor with a medium heat. They also lend a beautiful shade of yellow to dishes in which they are incorporated. 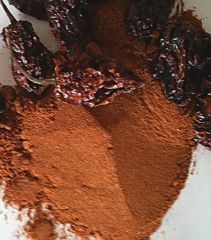 The ancho chile provides a mild to medium kick with a sweetness that helps taper the heat. 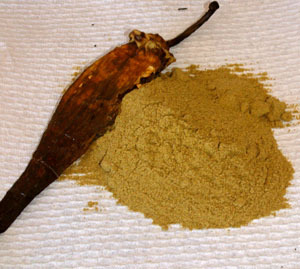 Made from smoke-dried morita jalapeños, chipotle powders provide a characteristic smoky flavor to sauces, salsas and other authentic Mexican dishes. 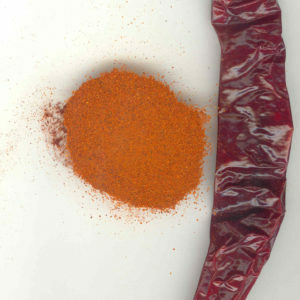 Chile de arbol has a smoky, earthy taste and provides a significant kick like its cayenne pepper cousin. 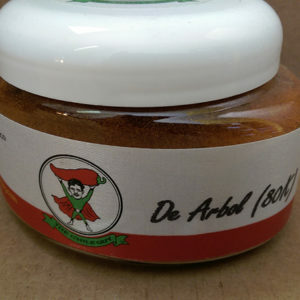 De-arbol is used in a number of authentic Mexican dishes as well as in Cajun cuisine. 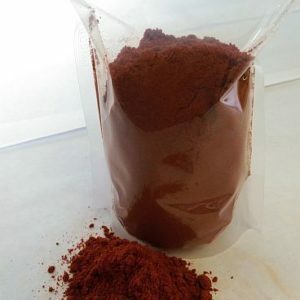 The guajillo chile has a similar flavor and heat profile as New Mexico chiles but with deeper, sweeter and fruity undertones, making it an essential element in Mexican dishes and any fusion experiment. 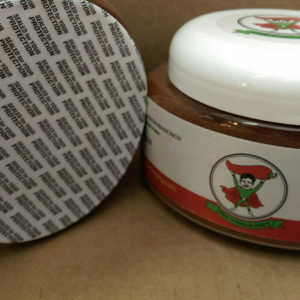 Habaneros are the hottest commercially available chile with a distinctive flavor profile, opening with floral-fruity notes and ending with a powerful heat. 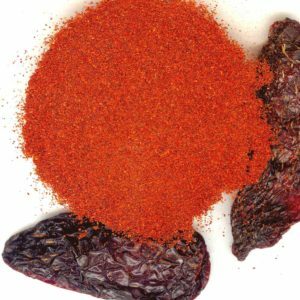 Our habanero chiles are sourced from the Yucatan Peninsula, selected for its heat, flavor and relative cost. 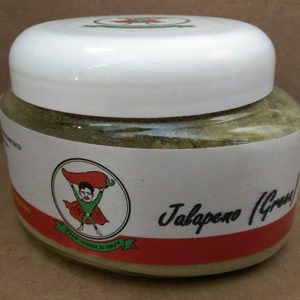 Jalapeño peppers are widely cultivated in Mexico and the Southwestern United States and used in a range of dishes. 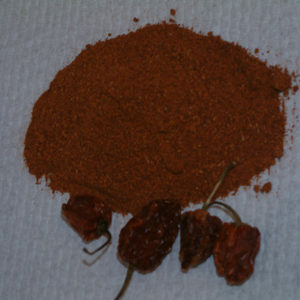 The red jalapeño is the ingredient that gives Sriracha sauce its characteristic kick and color. 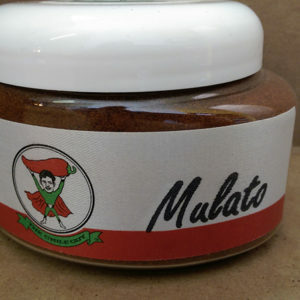 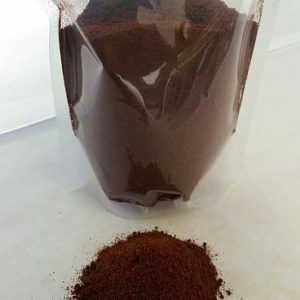 The mulato chile has a sweet, mild chocolate flavor profile with a medium heat that will not overwhelm the main ingredients of your dish. 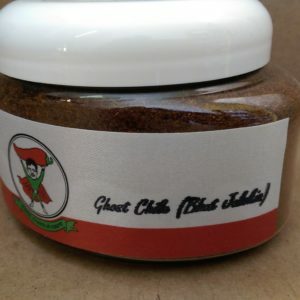 The “little raisin” chile, named for its wrinkled black skin, adds mild to moderate heat and a complex color to your favorite recipes. 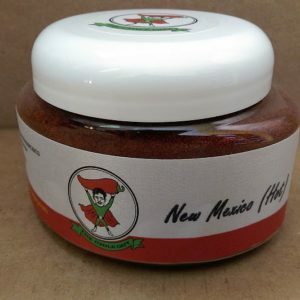 Authentic New Mexico Hatch chiles add a quick heat and unique Southwestern flavor to all your favorite dishes. 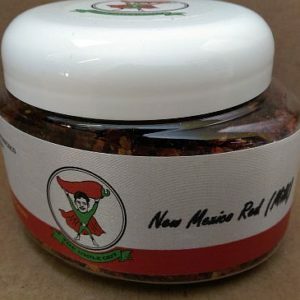 Authentic New Mexico Hatch red chiles are ideal for a variety of soups, stews, sauces, rubs and other long-simmering recipes. 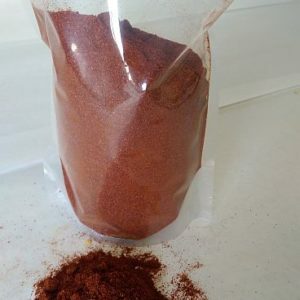 Paprika is one of the mildest chiles, made from dried ground pimento. 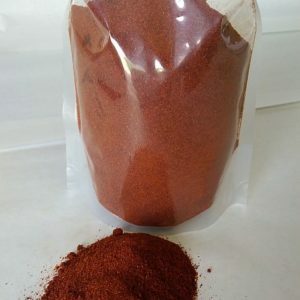 It provides a vibrant red color and a hint of sweetness that often blends well with cayenne in classic chili recipes. 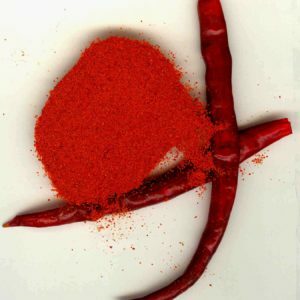 To deliver the highest quality chile products at the best price, The Chile Guy offers bulk supplies. 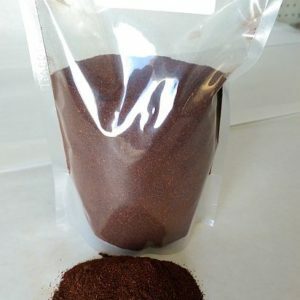 For wholesale pricing and shipping estimates for orders over 100 lb., please contact us. 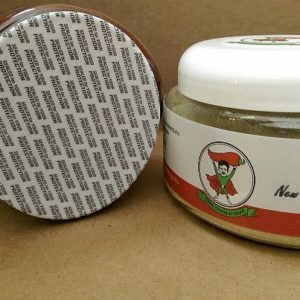 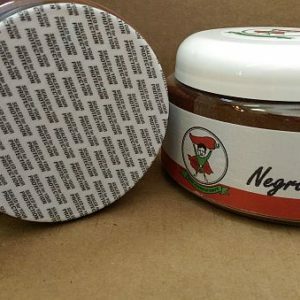 your specialty chile powders today!